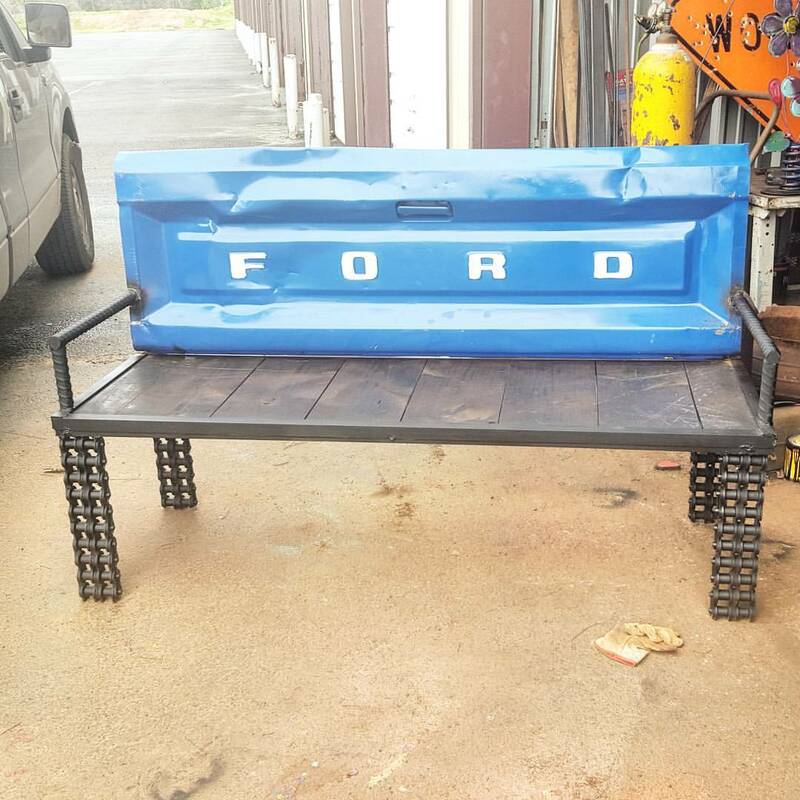 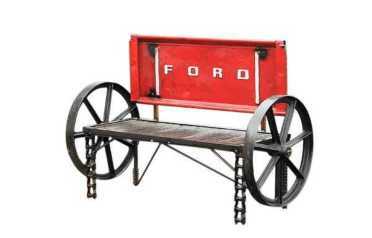 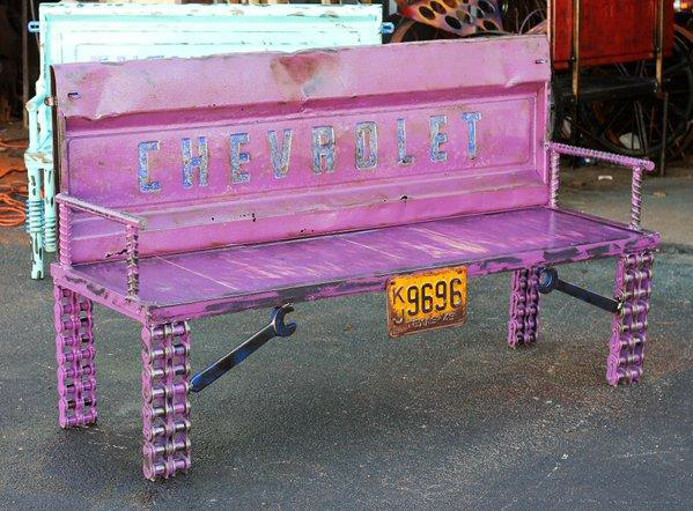 Ford Truck Tailgate Garden Bench, Outdoor Furniture, Outdoor Decor, Sculptural FurnitureOne-of-a-kind custom made Ford Tail Gate Bench, made with recycled iron, salvaged chain as well reclaimed wood from a house over 100 years old, this mill cut wood. 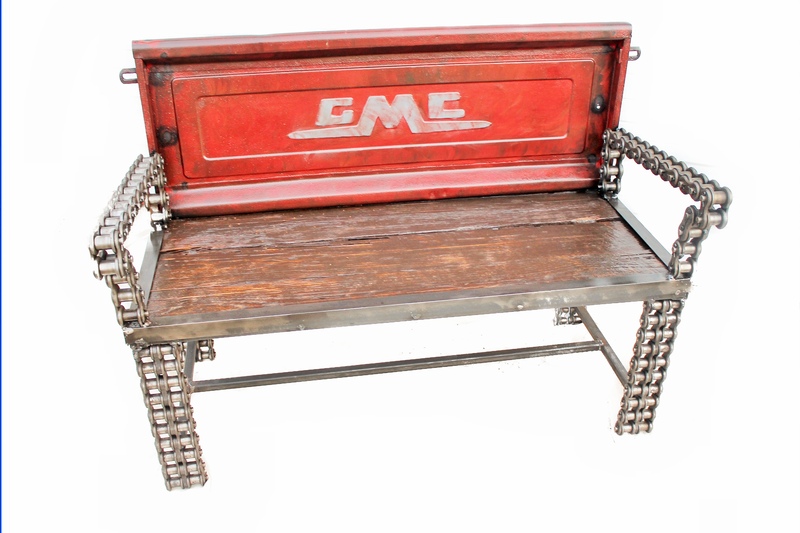 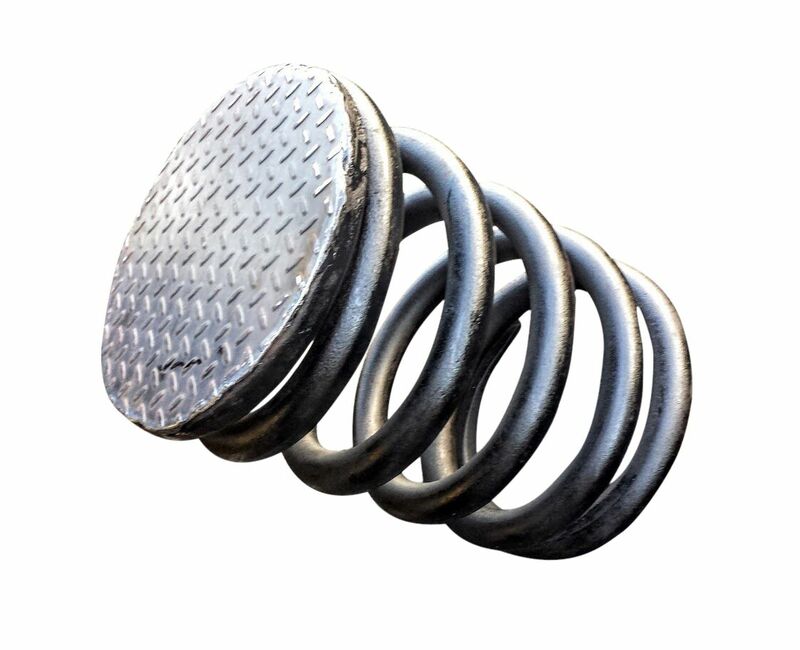 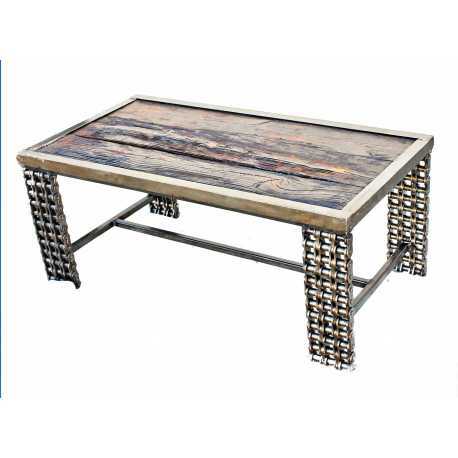 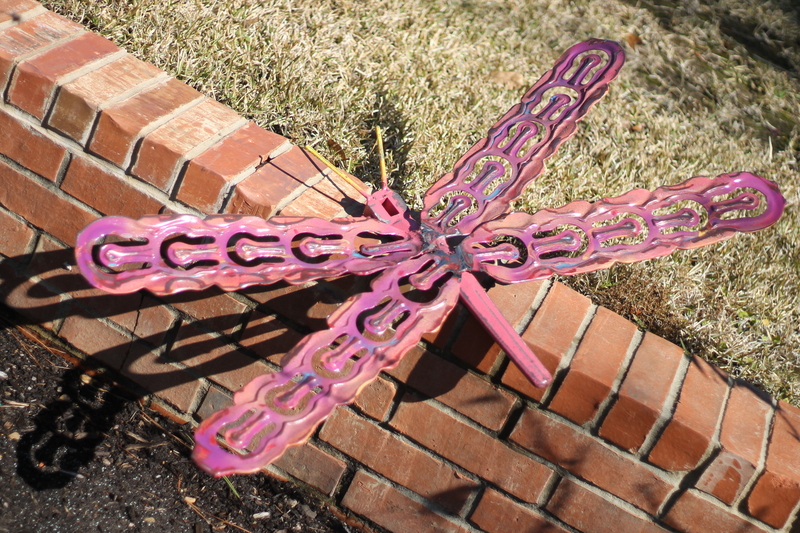 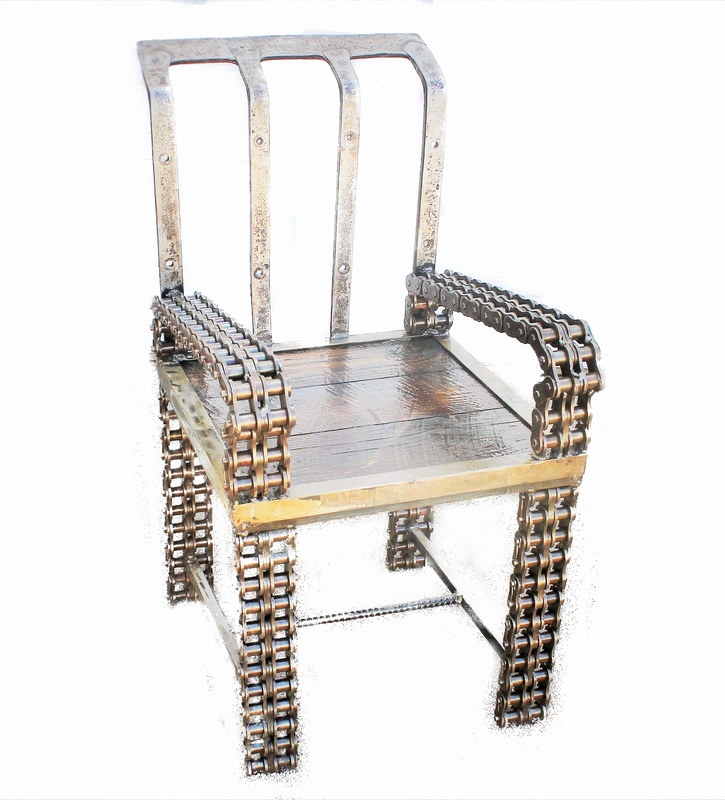 Durable handmade as well welded metal will last many years to come. 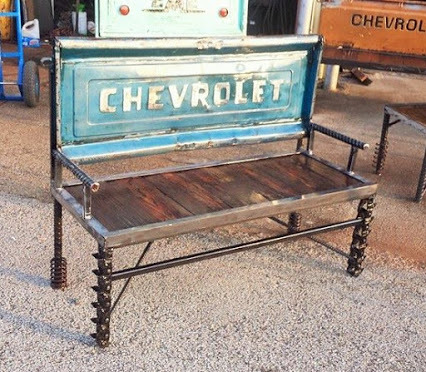 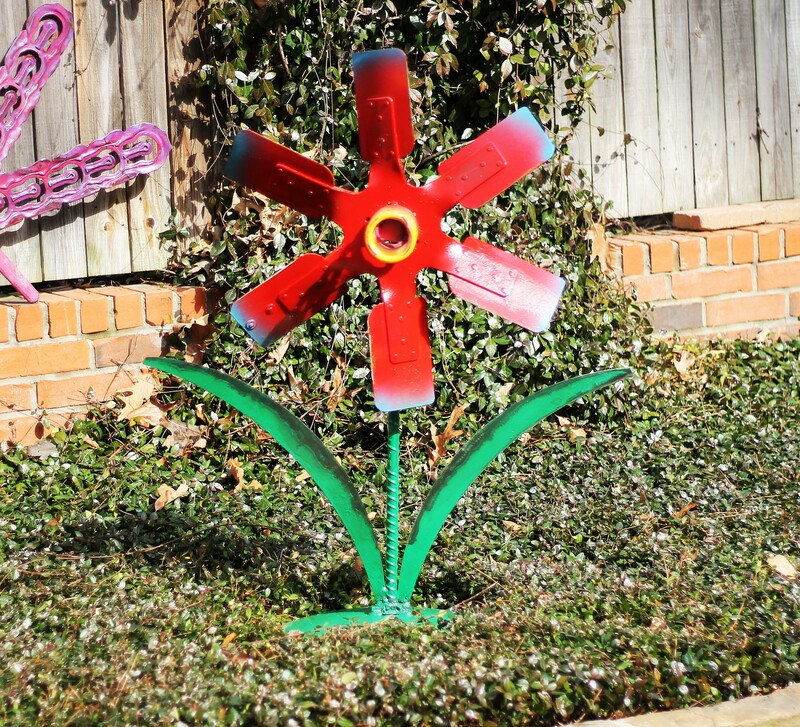 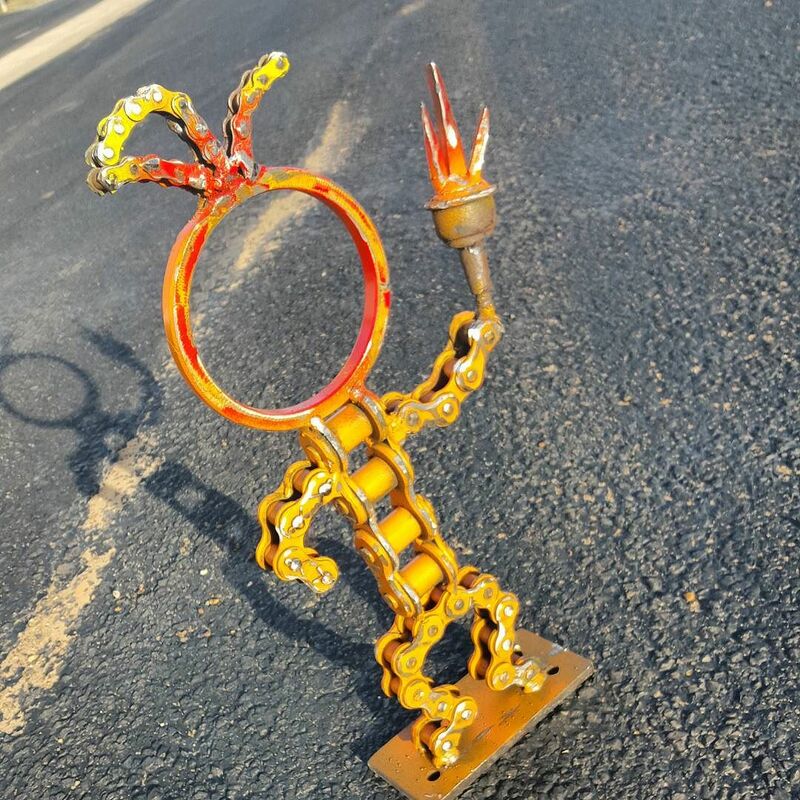 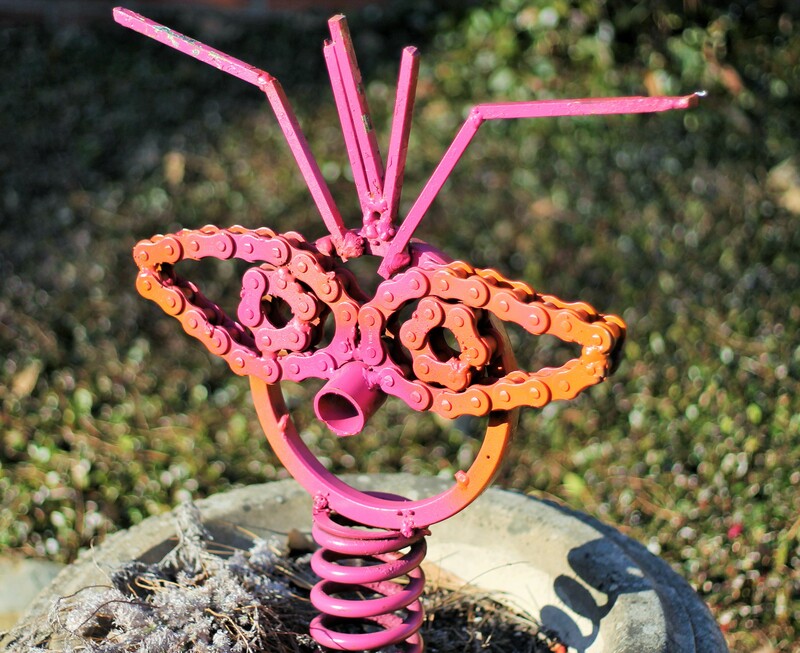 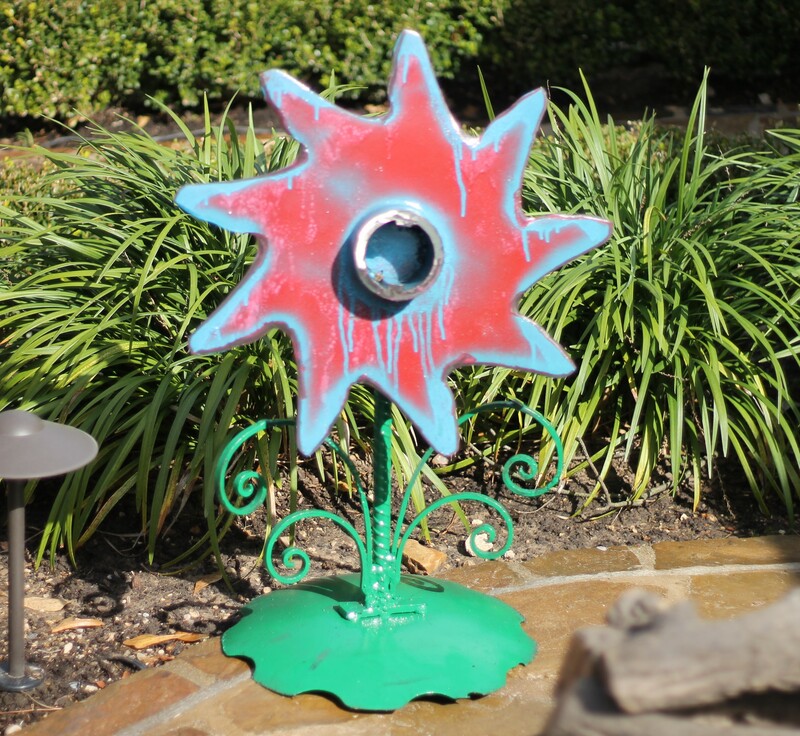 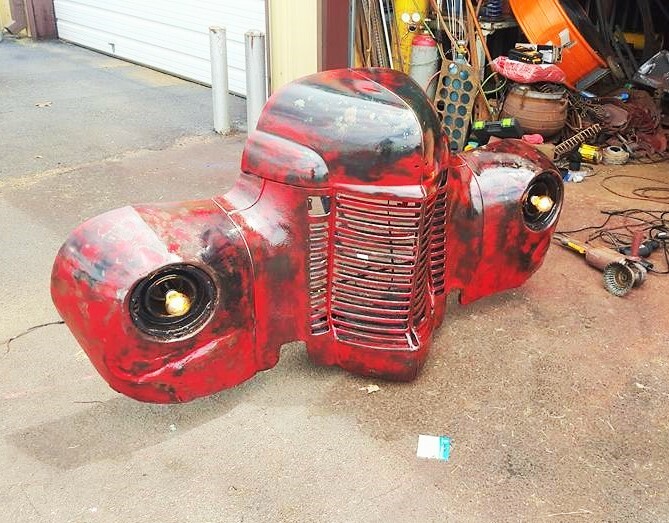 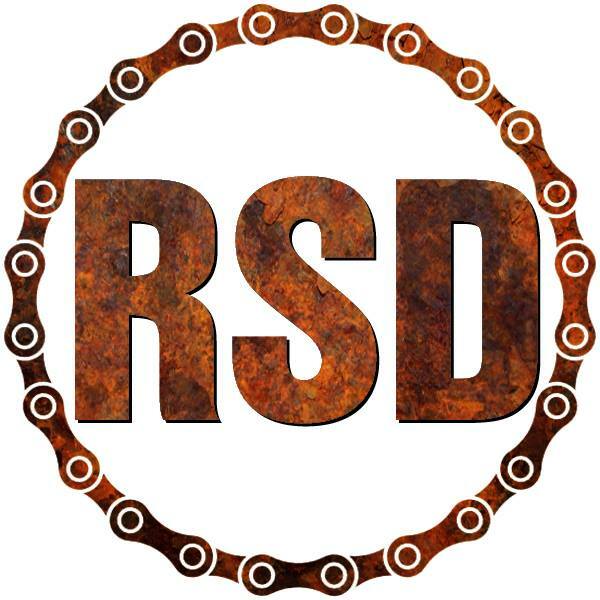 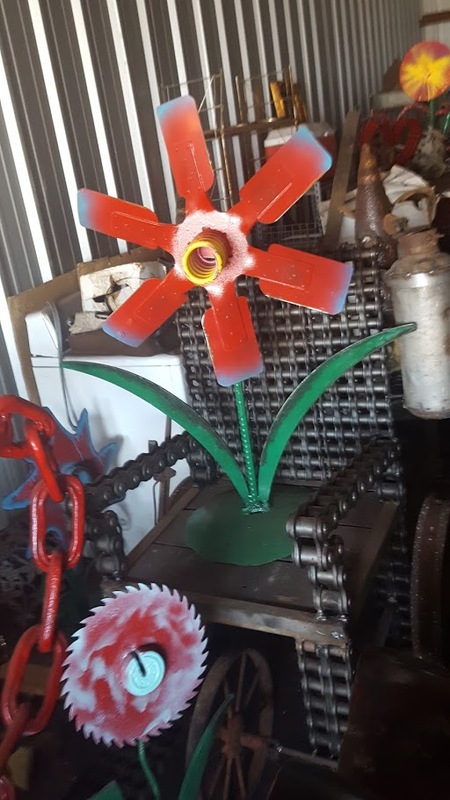 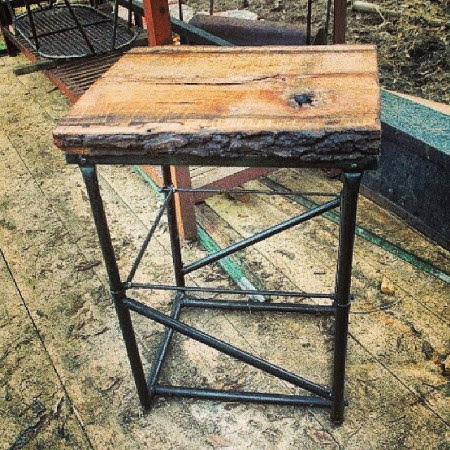 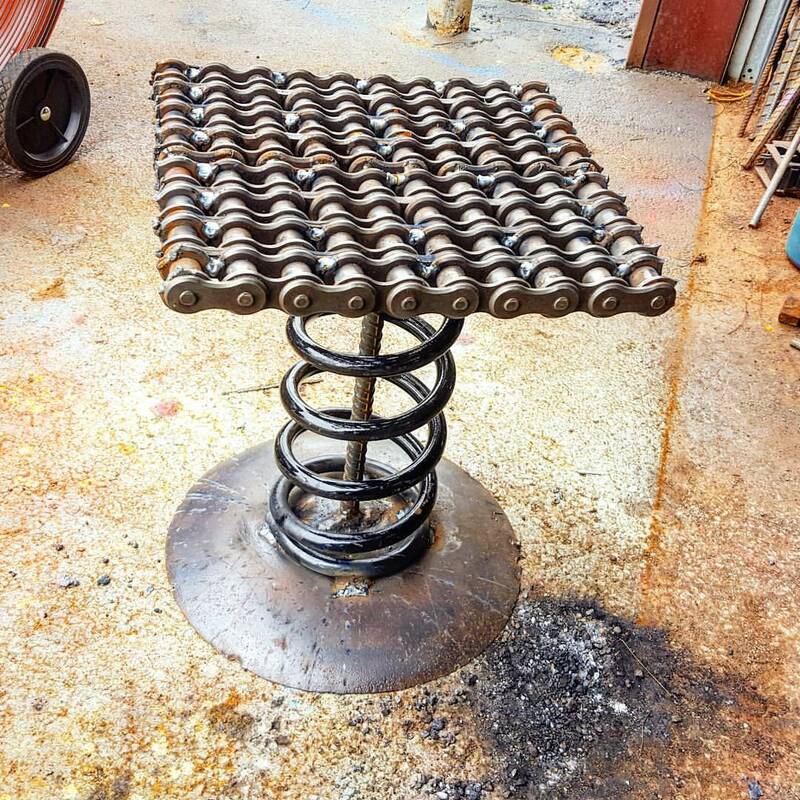 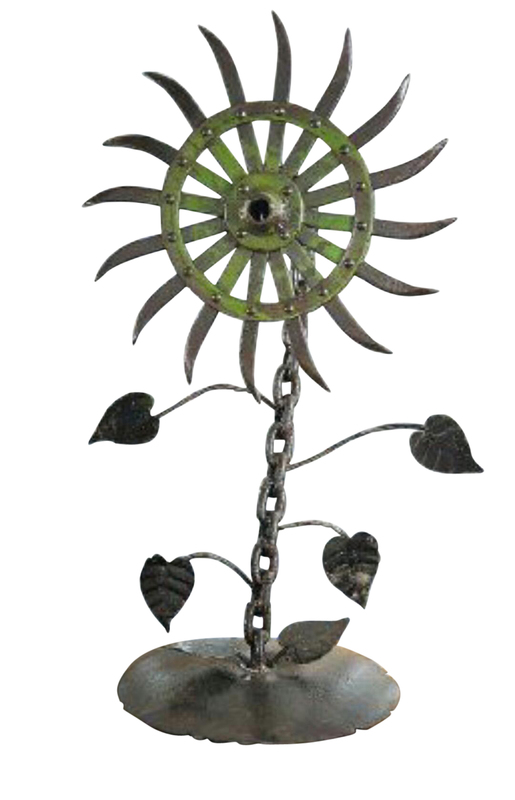 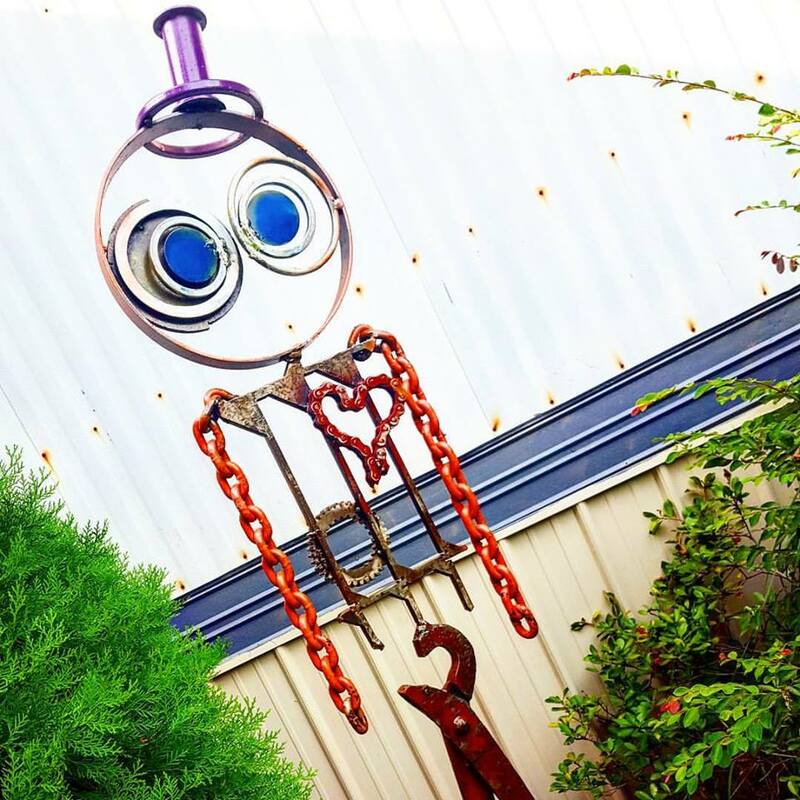 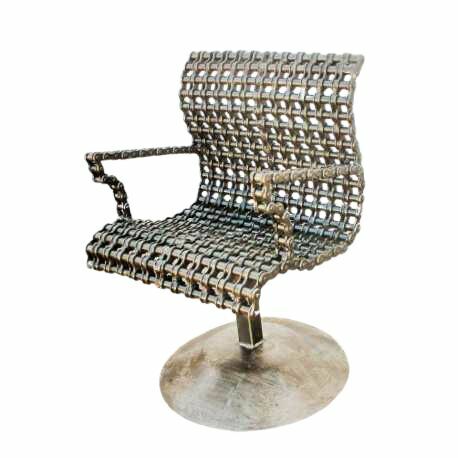 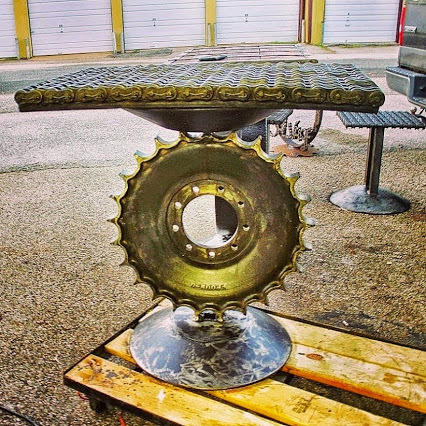 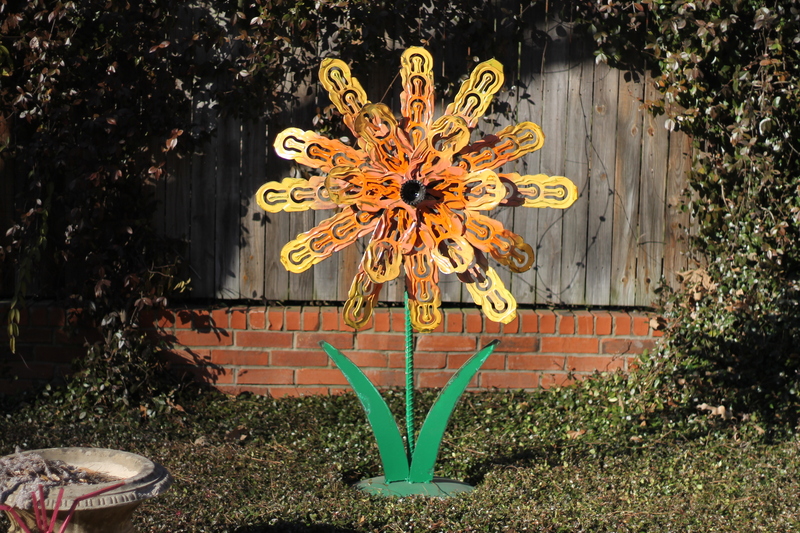 Upcycled outdoor garden ideas, metal wood outdoor garden furniture, man cave ideas, industrial metal furniture, scrap metal garden outdoor sculpture art and more. 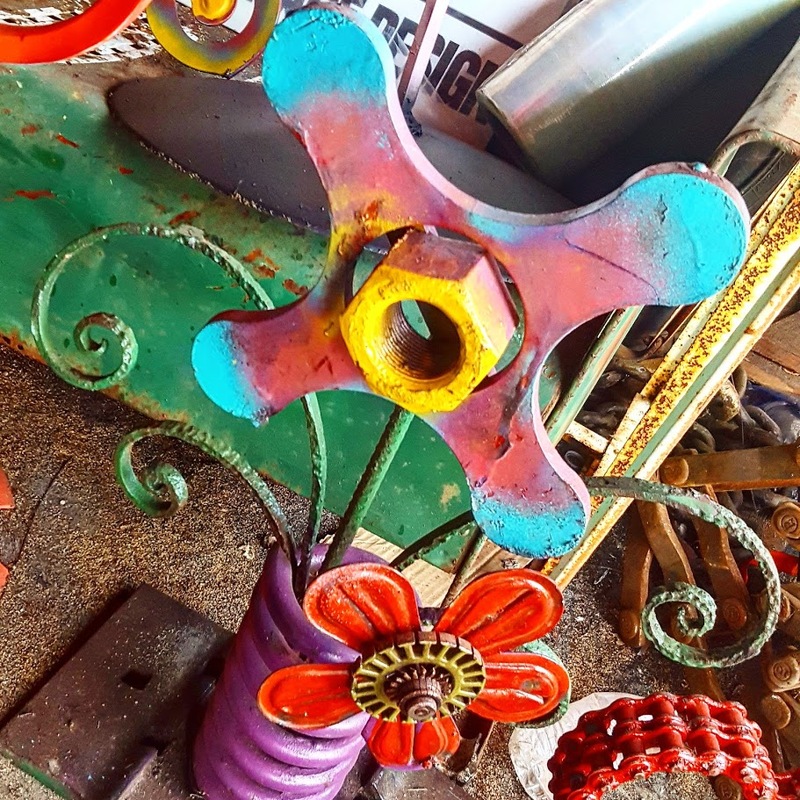 Please look through our handmade one of a kind items that are upcycle and repurposed from unique found objects and scrap materials.